Essentially, brand awareness is the level of consciousness that people have with your brand. It’s a measure of how easily people recall your brand when thinking about a product or service. 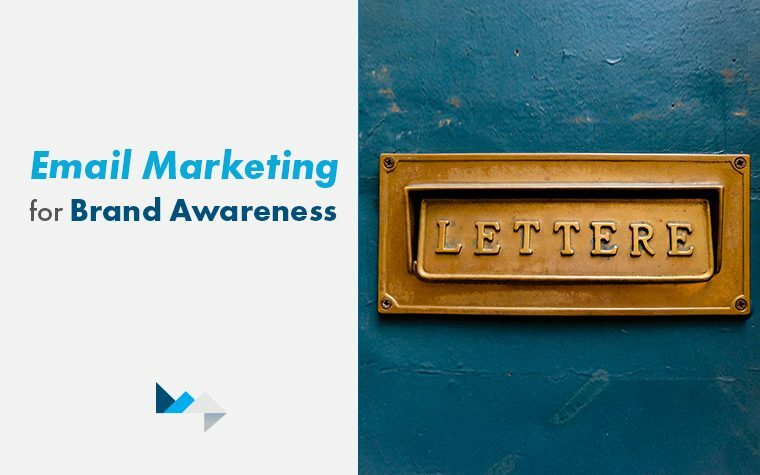 If you want to successfully build brand awareness, then email marketing is the way to go. Why? Because email marketing allows you to reach people on a channel they use several times every single day. 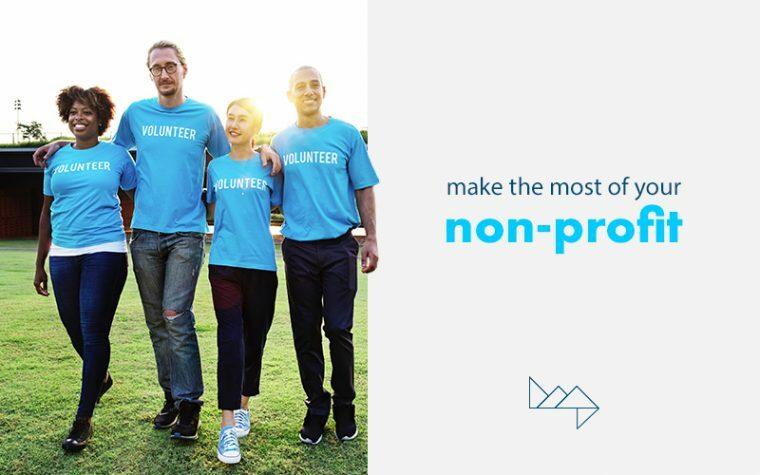 Unlike for-profit corporations, nonprofit organizations have much smaller budgets for marketing and advertising than some may anticipate. Unfortunately, many people tend to view these expenses as counter to the reasons they originally gave to a certain cause. As companies are forced to become more transparent in the age of clear and precise communication as well as more personal producer-consumer relationships, people are wanting to see their money go directly towards the receivers of work done by organizations which they decide to give to. 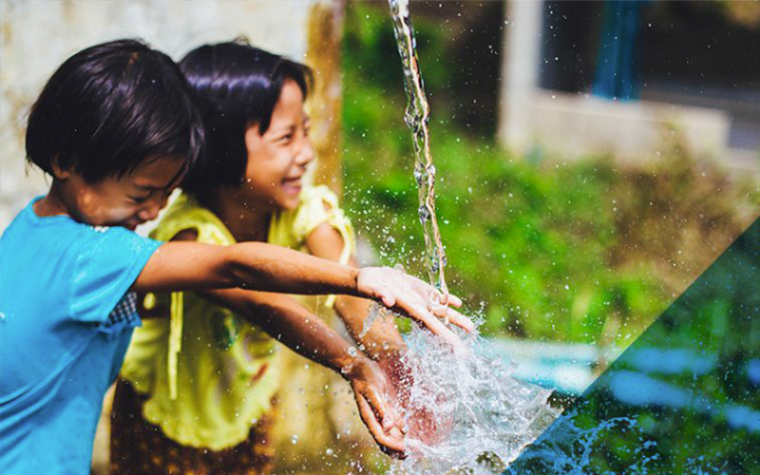 Nowadays, these donations are seen more as an investment than just a gift. Although it is understandable that donors give to see results, nonprofits struggle with a lack of ability to grow their reach because of their hesitancy to fund campaigns which have the potential to do so. Another year of work under our belt and another Clutch award at our feet. 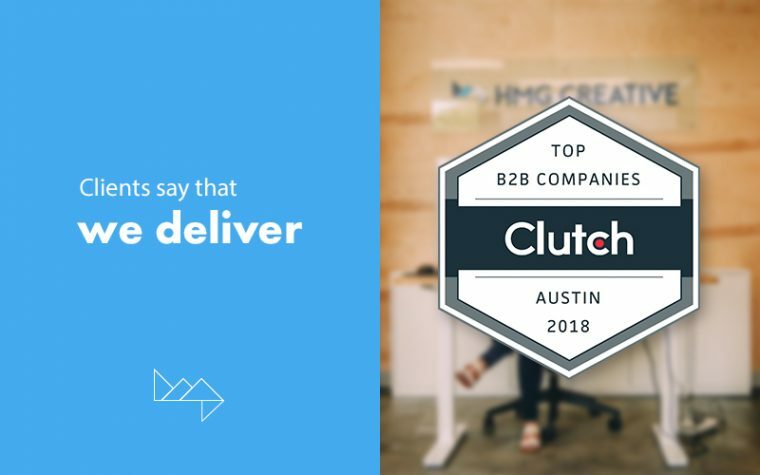 HMG is proud to announce that we have been named one of Austin’s top 5 creative agencies for the fourth year in a row! We are honored to stand among some of the leading agencies in such a competitive field right here in the lone star state. 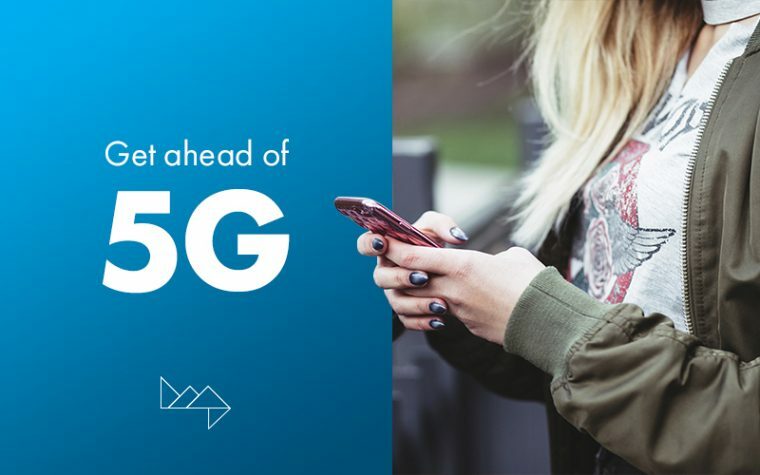 So you’ve heard about it and have seen the hype about its revolutionary developments for the technology sphere, but do you actually know what 5G is? If you don’t, you’re not alone. Short for fifth-generation wireless systems, 5G is the latest iteration of cellular technology that your devices will run its system programs off of. These developments allow for network splicing, which enables multiple channels to run on a singular network. As a result, many benefits will be brought to your use of all those devices our lives revolve around. 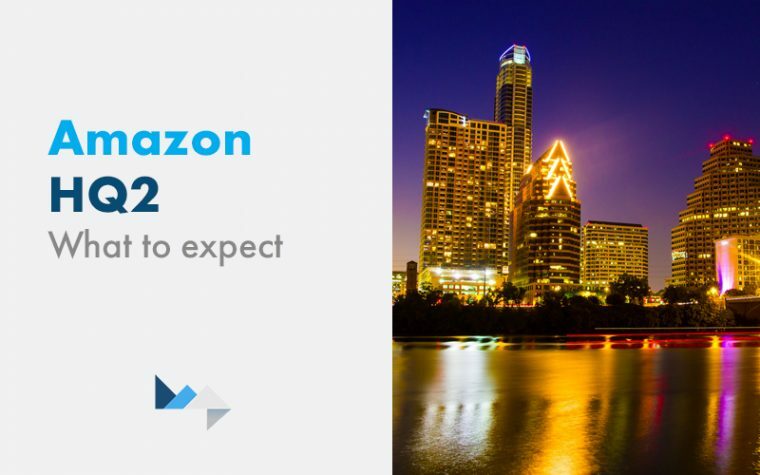 Home is Where Amazon’s Heart Is: Is the Lone Star State the One? Amazon. The company making big headlines last August when it officially acquired Whole Foods and made many customers question, what isn’t influenced by this all-encompassing tech and commerce business? Ranging from the invention of the Echo and Alexa to selling groceries in a cashier-less brick and mortar store coined Amazon Go, the future of our everyday experiences may sit in the hands of this company. Headquartered in Seattle, Washington with over 40,000 employees, Amazon is the largest employer in the city providing its economy with immeasurable value and its environment with multiple treasured amenities. So, what’s the next step for this booming business? Growth has brought CEO Jeff Bezos and the team to search for a second headquarters location amongst some of the most alluring spots in the US. This year, we saw a one-minute Super Bowl spot from Toyota featuring a Paralympic athlete and the journey she took to increase her chances of winning a gold medal. Heartwarming and inspiring—no cars were featured in the ad, which promoted the phrase, “When we’re free to move, anything is possible.” So what does this say about what we value as consumers? Are features and benefits our main concern? The fact is, in a world with so much variety, availability, and interconnected commerce, we subscribe to the brands we choose to invest loyalty in, not the products we choose to buy.